2 Bdrm Terraced Dwellhouse. Ground flr: Hall. Lounge. Breakfast kitch. Utility area. Bathrm. 1st flr: 2 Bdrms 1 with ensuite (CT band - A). Price over £69,000 Entry by arr. Viewing contact solicitors. (EPC band - E). 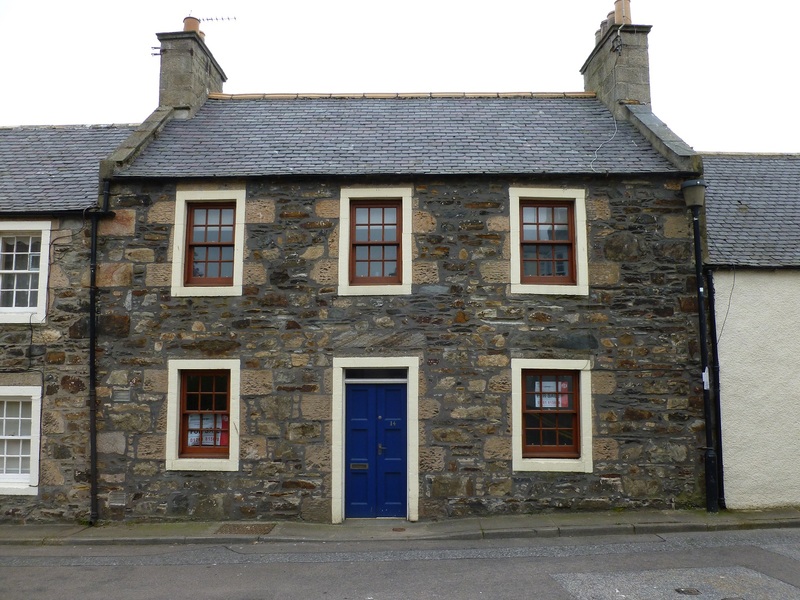 We are pleased to offer for sale this charming 2 bedroom terraced dwellinghouse, occupying a central location in an established residential area of Banff. 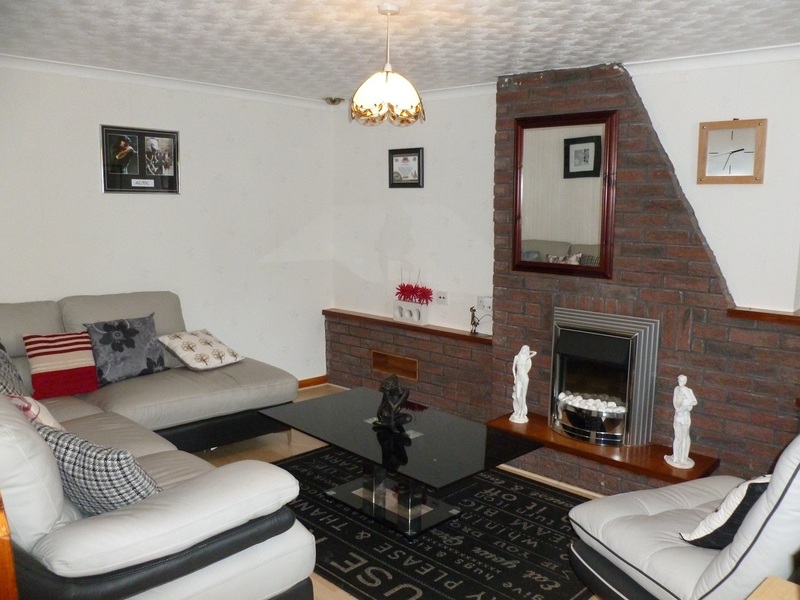 This well presented property is in an excellent state of decoration and repair and would make an ideal family home. 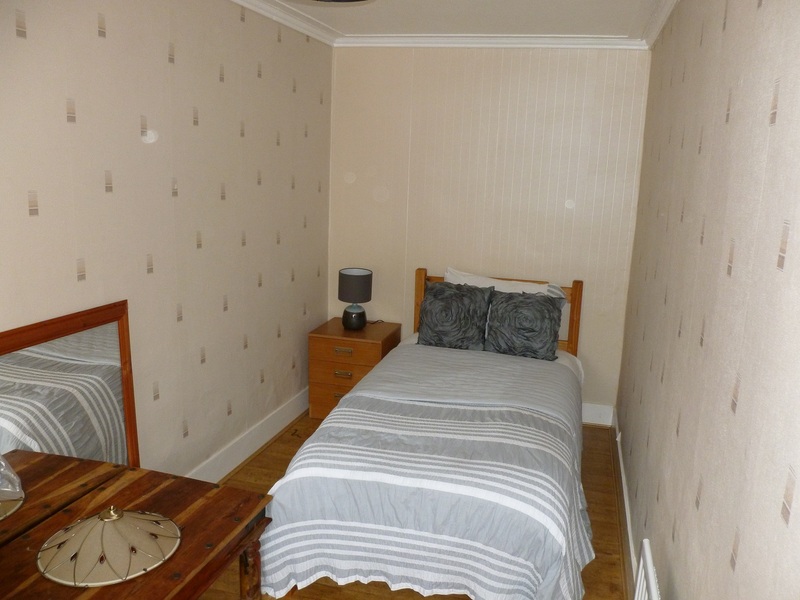 It is within walking distance of most local amenities including the Primary and Secondary schools, the town centre, the Harbour and the sea shore. All carpets, curtains, blinds and light fittings are included in the sale. This property benefits from electric central heating and sash and case windows with double glazing. Ample power points throughout. 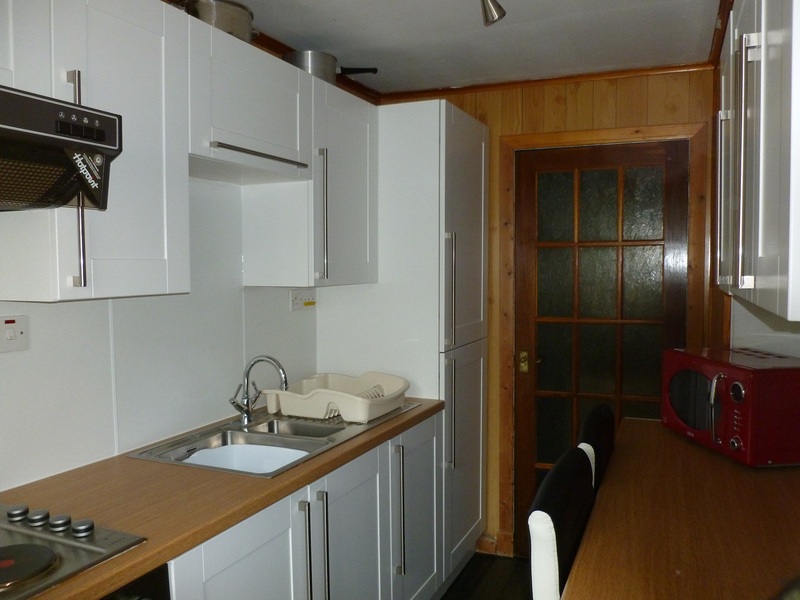 Kitchen – 3.20m x 1.92m (10’6” x 6’3”) approx. 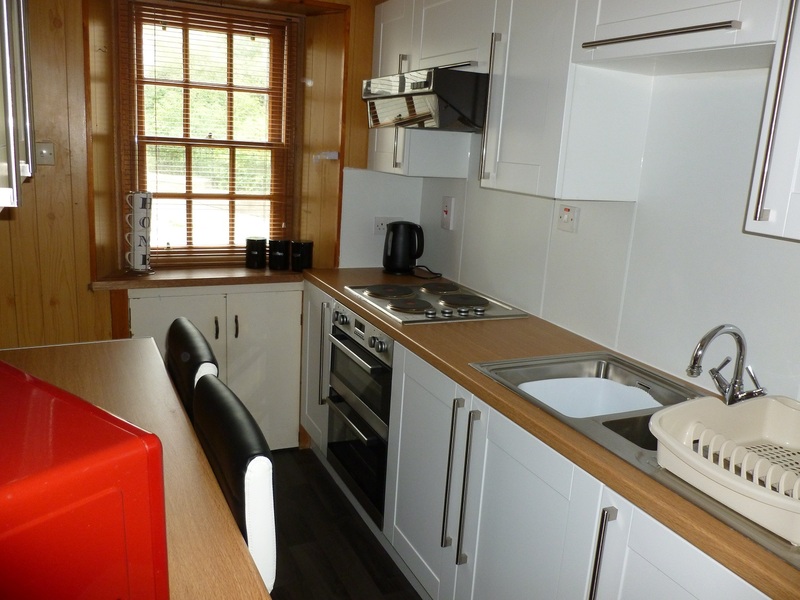 Vinyl flooring; ceiling light; wooden panelled walls; cream base and wall units with chrome handles; breakfast bar area; built in fridge freezer; integrated extractor fan, hob and oven; window to front; radiator. Access to Utility Area and Bathroom. Utility Area Plumbing for washing machine; boiler. 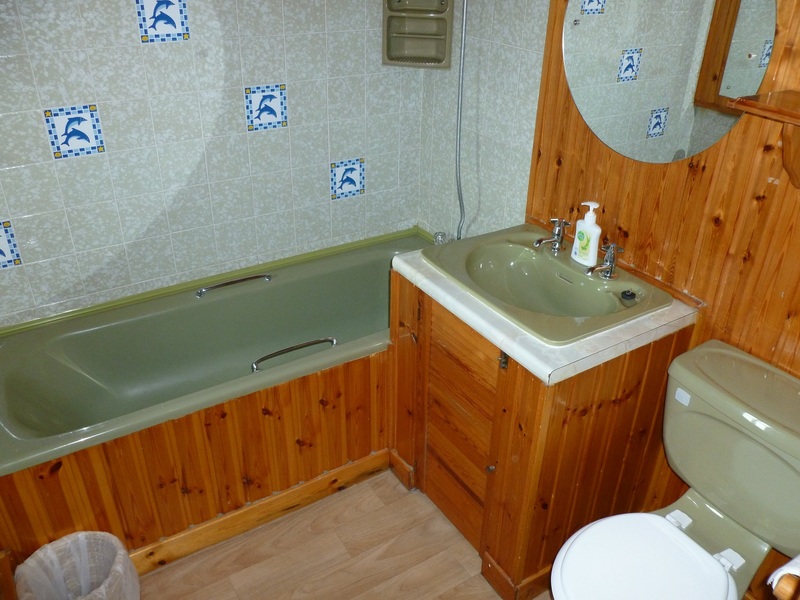 Bathroom Wooden panelled walls; laminate floor; spotlights; glazed window to rear; toilet; wash hand basin; bath with shower over; part tiles walls; radiator. First Floor Wooden stair case and handrail leading to first floor; ceiling light; access to floored loft with two attic rooms. Master Bedroom – 4.37m x 3.08m (14’4” x 10’1”) approx. Laminate floor; ceiling light; TV point; window to front of property; radiator. En Suite with laminate floor; wooden panelled walls; window to rear; electric shower; toilet; corner sink; radiator; ceiling light. Bedroom 2 – 4.39m x 1.95m (14’5” x 6’5”) approx. 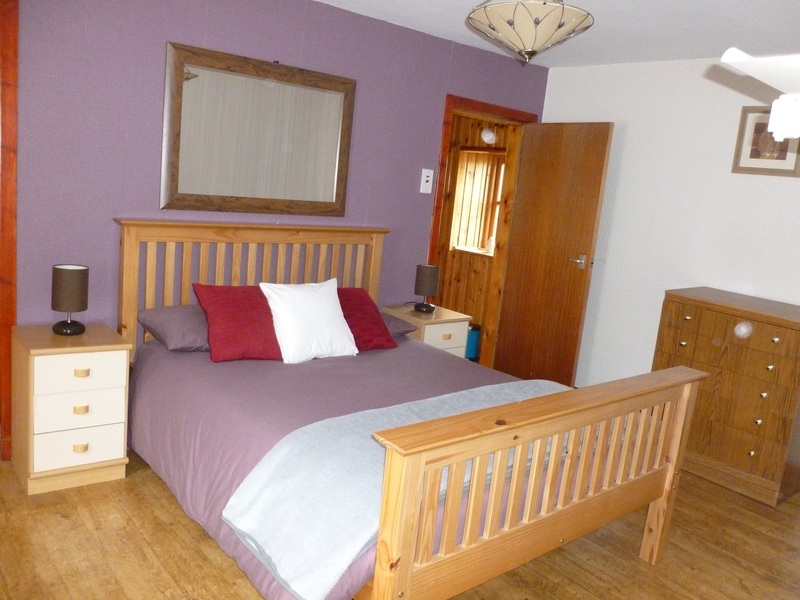 Single room with built in wardrobe; radiator; ceiling light; laminate flooring; window to front with shelving below.